The text was originally published on TalkingDrugs. A high-profile criminal trial, involving a group of young people and a young woman’s tragic death following MDMA use, has gripped Belarus. On 4 August 2018, eight young people gathered in the apartment of Diana L (full name withheld) and took around 300mg of MDMA each (spread over two doses of MDMA), an amount considered to be heavy dosage. After taking the second dose, Diana felt sick, began having spasms, and died soon after; she had been taking antidepressant drugs, and was likely unaware that combining such medication with MDMA can lead to serotonin syndrome – a potentially deadly condition. Her friends attempted to resuscitate her, but did not call emergency services for about an hour due to their fear of prosecution under the country’s repressive drug laws. On 2 January 2019, the case was brought to the Pieršamajski Court in the Belarussian capital, Minsk. This was the first criminal trial relating to this case, and resultantly attracted significant attention from both state and non-governmental media. According to Article 328 of the country’s Criminal Code, the accused face up to five years in prison. 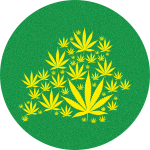 The law states: “manufacturing, processing, acquisition, possession, transportation or shipment of narcotic drugs, psychotropic substances or their precursors or analogues is punished by restriction of freedom for […] up to five years or imprisonment for the term from two up to five years”. Some members of a local activist group, the Mothers 328 Movement, attempted to attend the trial, claiming that the criminal case was started under the wrong part of Article 328. They argued that the accused should face even harsher sentencing, and be tried under a part of the law that can lead to a 25 year sentence. “Why were people convicted between 2012 and 2017 subject to such harsh penalties, while these guys are being awarded with generosity and humaneness?” Natalla Leŭchina of Mother 328 wrote on Facebook. She claimed that authorities are seeking relatively lighter sentencing to showcase their purportedly improved drug laws. Leŭchina was referring to a legislative change in Belarus’ drug policy, whereby punishments for certain drug offences were reduced in May 2018. The change was passed by parliament, but it was rejected by the Ministry of Internal Affairs and the Supreme Court. Despite the lack of legal change, law enforcement practices have reportedly been softened in the country, and less harsh penalties have been applied to people for personal drug possession. Nevertheless, drug possession is still criminally prosecuted, and sentences usually range between one and five years’ imprisonment. Legalize Belarus, a Belarussian civic campaign group aiming to further public discussion on psychoactive substances in the country, has accused the government of inadvertently causing Diana’s death due to their prohibitionist drug policy. They argue that focussing on deterrence dissuades people from seeking help, and that the legislative change put forward by the parliament last year has not been officially enacted due to the unwillingness of the Ministry of Internal Affairs or Supreme Court to back reform. 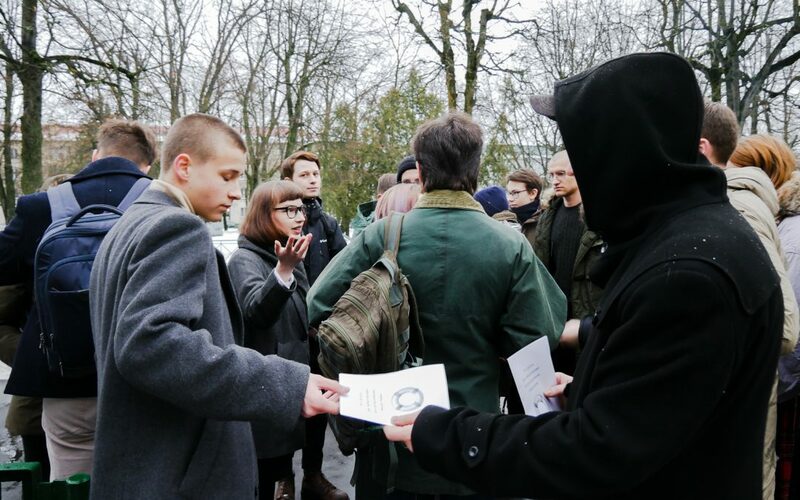 Activists from the group attended the trial to distribute leaflets covering harm reduction practices for safer drug use to those gathered outside the court. Legalize Belarus advocate for the decriminalisation of small amounts of illegal drugs. 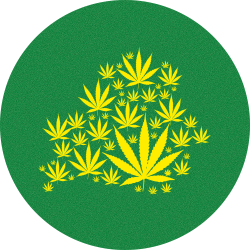 In 2018, they collected around 3,000 signatures for a petition for decriminalisation, and organised several public demonstrations to promote drug policy reform. The organisation faces many obstacles, including repressive opposition by Belarus’ authoritarian government – labelled by some as “Europe’s last dictatorship”. Activists are often prevented from renting venues for educational lectures, national television channels have created propaganda reports about their work, and their website is blocked by the Ministry of Information. Recently, special government forces have broken into their parties to inspect attendees for illicit substances. In July 2018, the Global Commission of Drug Policy posted a paper on Belarus which mentioned that “the only way to end the vicious cycle of stigma and prohibition is to implement a people-centered approach that is more conducive to creating safer and healthier societies” and stated that incarceration for non-violent drug-related crimes should be ended. Nonetheless, Belarus remains a country with one of the most harsh and inhumane drug policies in Europe. The second hearing of the case took place at Pieršamajski Court on 3 January, and the third will take place on 9 January. You will occasionally get updates about the campaign in English.